I like to think that pearls are a girl's best friend. Yes, diamonds too, but when worn the right way, pearls can actually add a touch of class and sophistication to your getup. In fact, I believe pearls are so versatile that they can be worn almost everyday. So don't save your pearls for the special occasions only, they can be worn to the office, a day (or night) out with the girls or just because! For me, when it comes to accessorizing with pearls - be it necklaces, earrings and what not, it's all about the contrast. Here's why. Remember what I said about contrast? What contrasts best against a little black dress? Why, a white pearl necklace hands down! Statement pearl necklaces, such as those adorned with pendants also work well in adding more detail to an otherwise plain black dress. 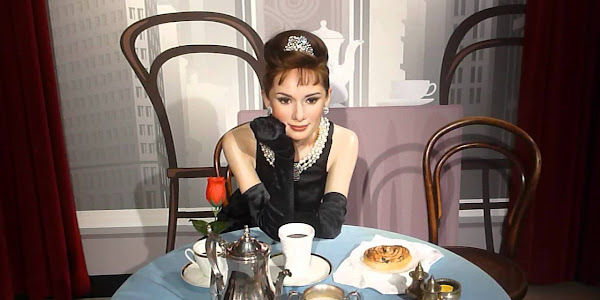 A classic example would be the one Audrey Hepburn wore in the movie, Breakfast at Tiffany's - an iconic ensemble that remains popular even to date. To complete your day dress, try layering pearls. 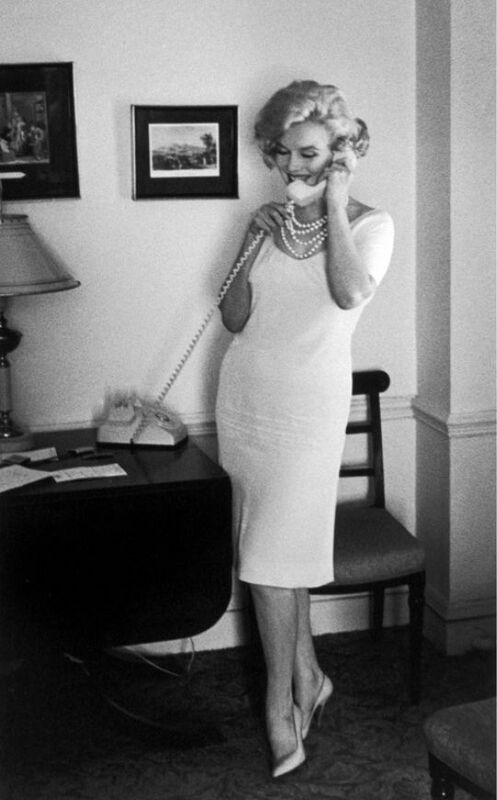 Marilyn Monroe wore this beige dress at the Hotel del Coronado during the filming of Some Like It Hot, 1958. The luxurious, ornate pearl necklace adds depth to an otherwise plain dress. All I can say is that the lady has impeccable taste. At this point, you must be thinking. 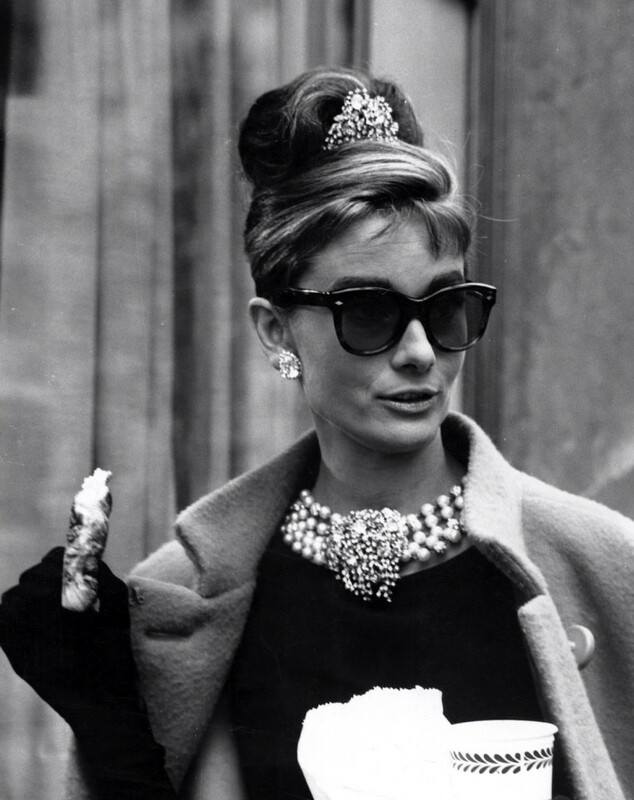 Are pearls really still fashionable today, though? The short answer - yes! 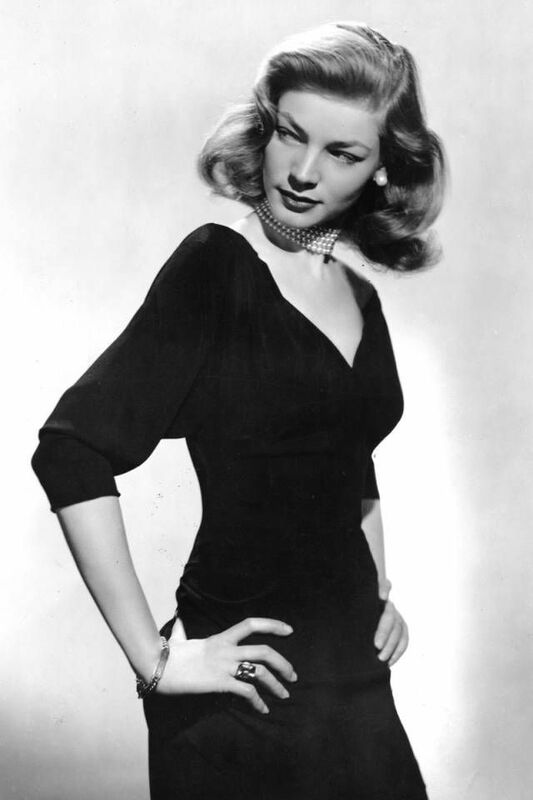 In my opinion, pearls are classic, timeless pieces that every woman should own at least one. Read on and see how celebrities today fashion themselves with stunning pearl accessories. Choose simple, short pearl necklaces if you're already wearing something elaborate - for instance, a ball gown or a prom dress. 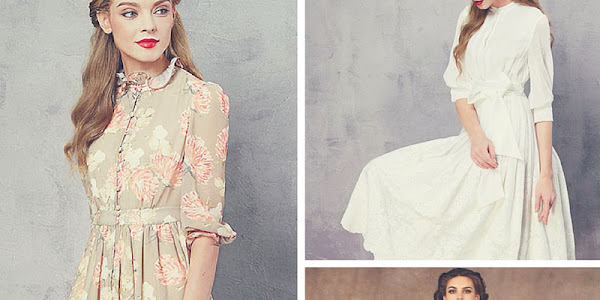 See Zooey Deschanel's ensemble below. The simplicity of her ivory white pearl necklaces and studs contrast against her full length red ball gown. Just goes to show that a little bit goes a long way! When dressing for the office, you'll want to keep accessories to a bare minimal. Nothing too showy or tacky because you still want to be taken seriously at work. My rule of thumb is to never wear pearl necklaces that hang past your bust line because it is very distracting when you have to move around. Picture this: you're conducting a presentation and you're moving back and forth between the drawing board, your laptop and your notes and your pearls are swaying back and forth with you. So stick to something appropriate for the office - take for example, Zooey Deschanel's office wear get up below. I think it's smart and stylish! If it's a casual night out of fun with the girls, why not put on long pearls instead? Here's Kim Kardashian wearing a double strand Chanel pearl necklace at the Sundance Film Festival back in 2009. I think it's a clever use of pearls to contrast against her all black outfit. Are you going to give pearls a try? Let us know in the comments section below! How Safe Is It To Shop From China Websites?